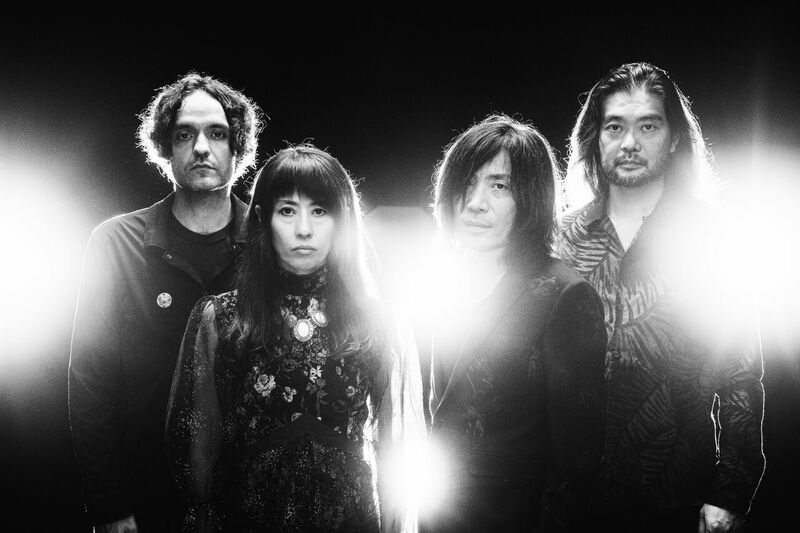 wo years after Requiem For Hell, Japanese band Mono announced the release of 10th album with coincides with their 20 year anniversary. Nowhere Now Here is out on January 25th via Temporary Residence Ltd. and Pelagic Records. It sees the band’s first-ever lineup change, adding new drummer Dahm Majuri Cipolla (The Phantom Family Halo). We already shared “After You Comes The Flood” and “Breathe“; “Meet Us Where The Night Ends” is a new excerpt. Listen below and check our interview with the band.